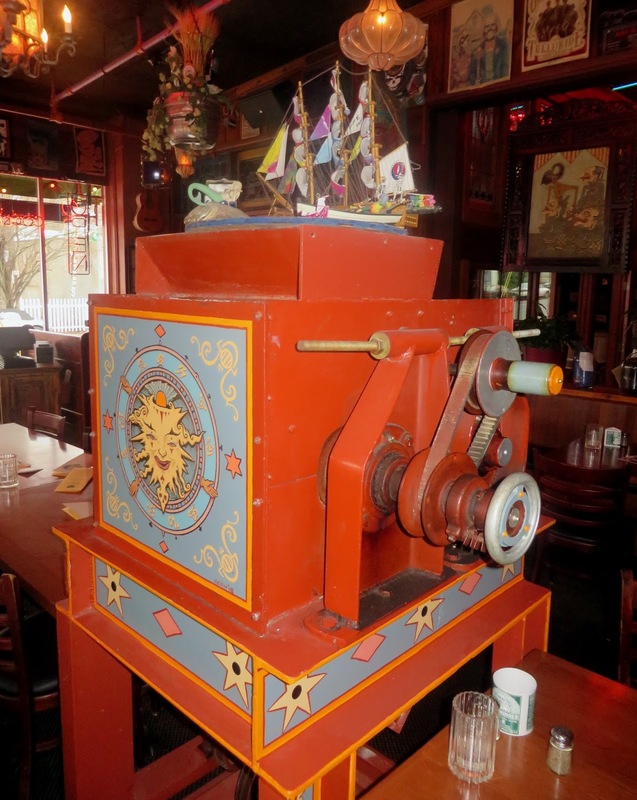 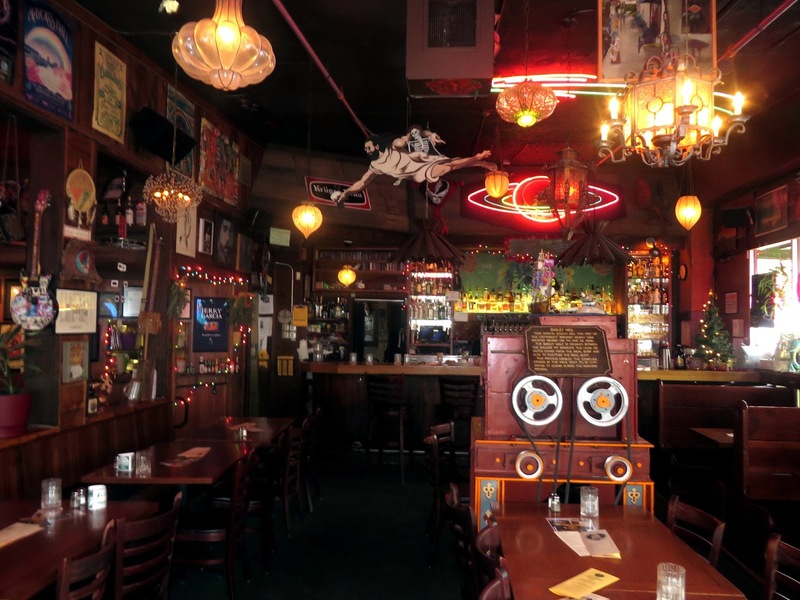 This is a McMenamins, which means if you live in the Pacific Northwest you already have a pretty good idea of the menu, beers, and general vibe. 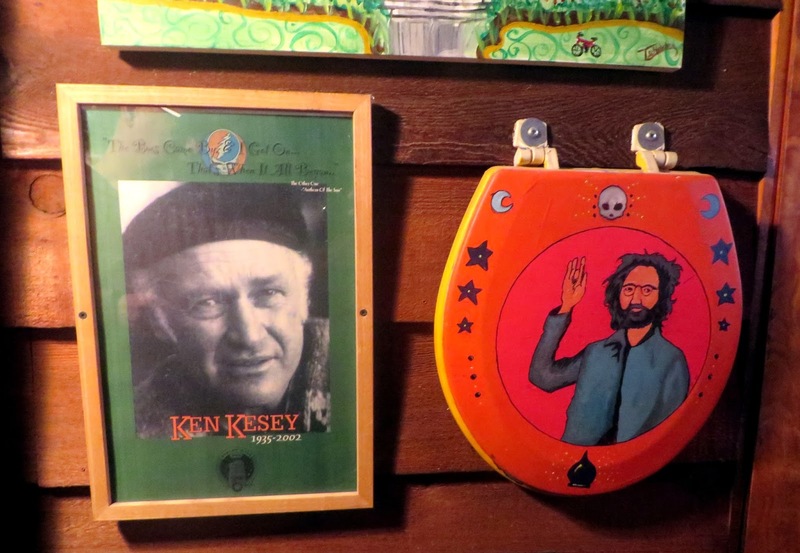 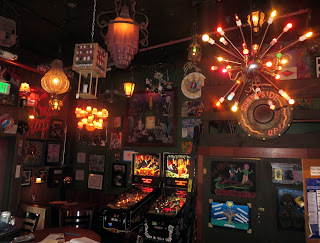 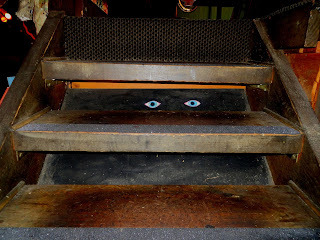 If you have not been to a McMenamins, you can count on better than average bar food and their own better than average craft beer selections, in a colorful setting crammed with art that looks like it was created for a 60s underground zine. 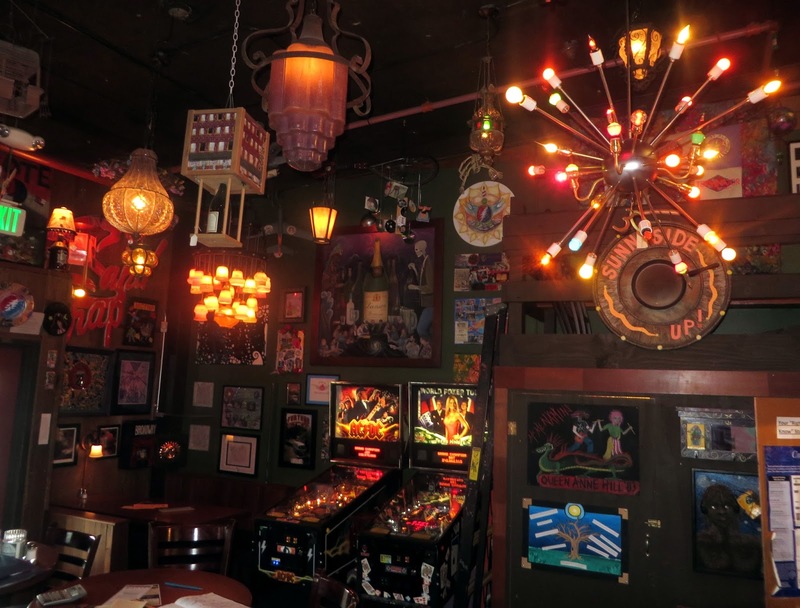 This actually the first joint venture of the brothers McMenamin, who, at least count, now have some 65 brewpubs spreading out from Portland and across the Northwest and beyond, often rescuing beautiful old buildings. 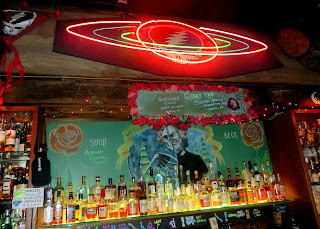 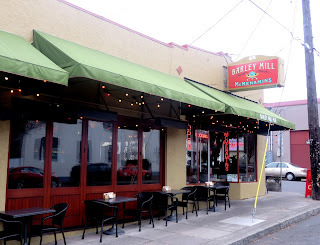 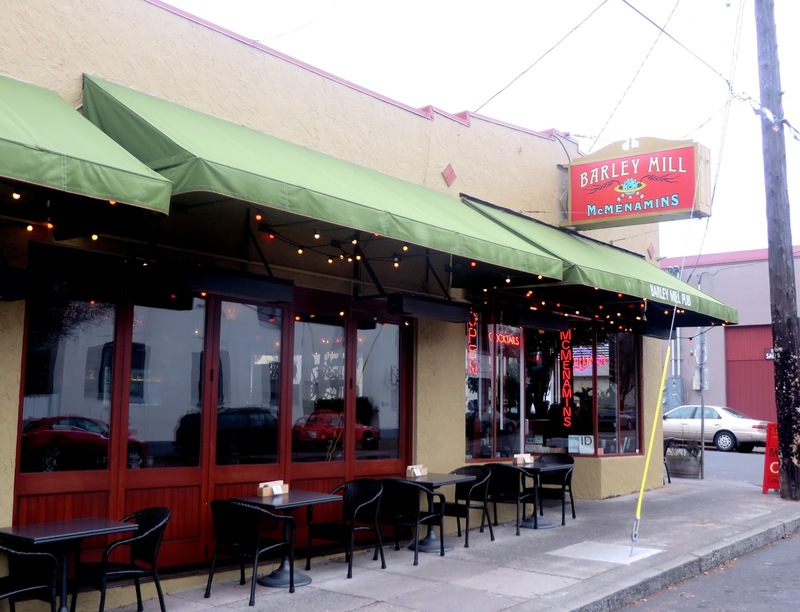 The Barley Mill also emphasizes a Grateful Dead theme.